YARAT Contemporary Art Space and the Embassy of the United States of America in Azerbaijan invites you to enjoy a wonderful concert by a Baltimore-based rapper, musician, and entrepreneur Wordsmith on October 16. A workshop will be also held as part of the project. Wordsmith makes hip-hop with a strong motivational message. His mission is to entertain and educate through a Message of Purpose, and always by example relate that message through clean, quality, and marketable Music for the Masses. The musician represents his city on national and international stages with his Conscious-Commercial Hip-Hop and theatrical stage shows. He combines his love of Music and Theater into highly expressive performances that are free of profanity, full of message driven content, and fun for all ages. Wordsmith’s music is for everyone! Wordsmith looks forward to closing out 2018 with major tours to Baku, Azerbaijan and Haiti to teach, perform, and spread his message of purpose. His contributions as a musician, teacher, and philanthropist have taken him on tours to Africa, Israel, Kuwait, UAE, Bahrain, and more. 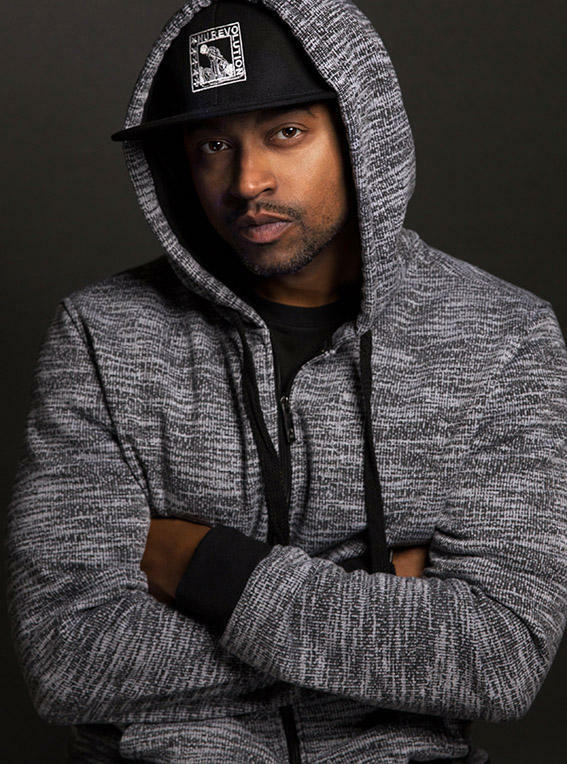 Partnerships with the State Department, Baltimore City Hall, Keller Williams Realty, Open Door Baltimore, and Project Plase also have allowed Wordsmith to fulfill his love for helping inner city youth and the homeless. YARAT Freestyle aims to set up a scene for creative groups and individuals and is open to actors, dancers, performance artists, musicians and other cultural practitioners. Admission is free.